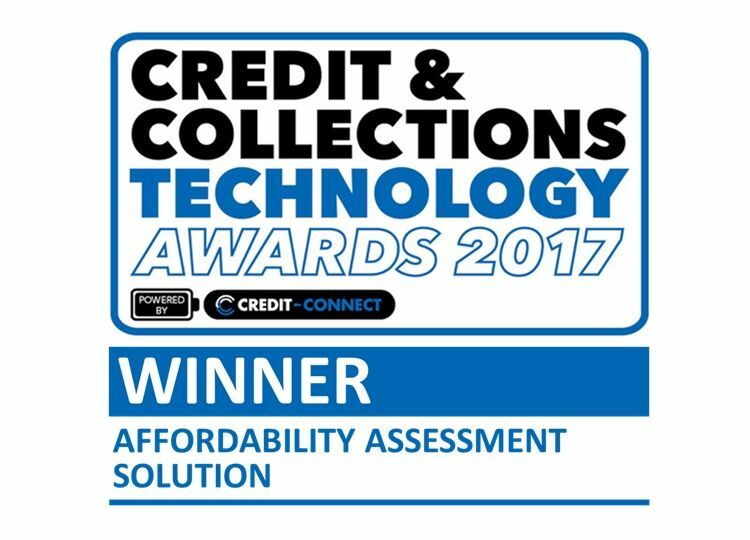 The winners of the inaugural 2017 Credit & Collections Technology Awards were revealed on 7th December, with Phoenix and Policy in Practice winning the Affordability Assessment Solution category for our online Benefit and Budgeting Calculator. 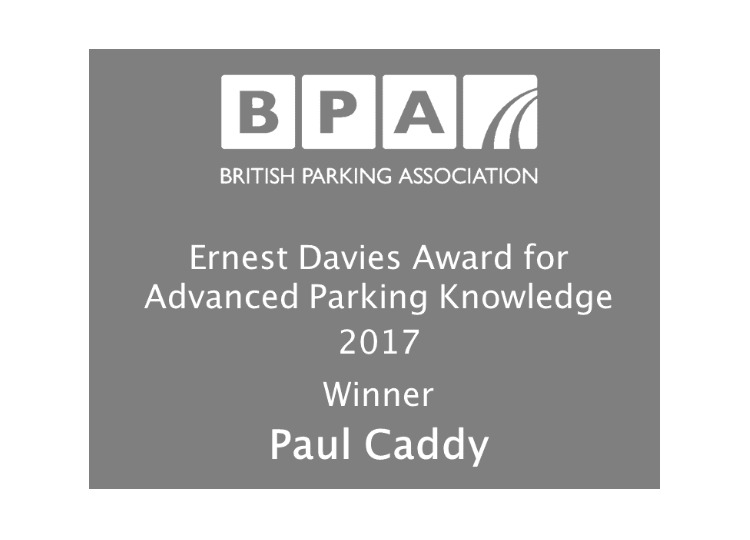 Read more about "Phoenix and Policy in Practice online tool wins "Affordability Assessment Solution" award"
Congratulations are in order for Phoenix's Managing Director, Paul Caddy, who at last night's annual BPA Members' Dinner in London, was awarded the Ernest Davies Award for Advanced Parking Knowledge. 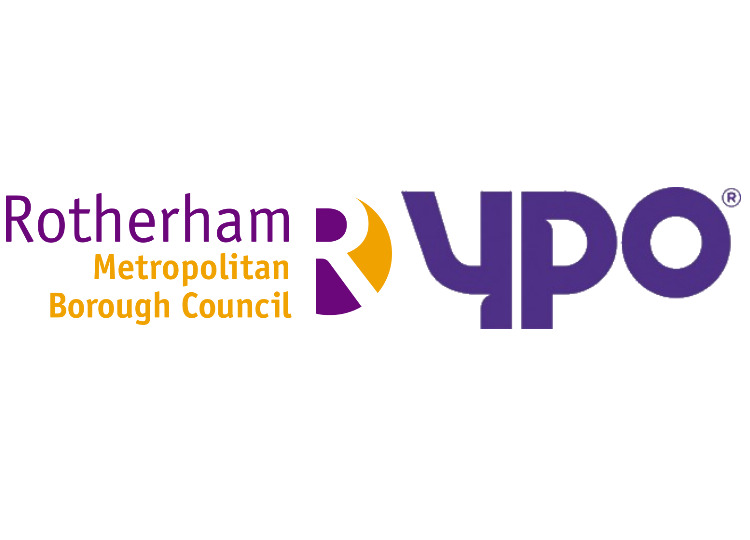 Read more about "Phoenix initiatives recognised at 2 industry functions across the country"
The Mayor has recently approved funding from the Greater London Authority to support and enhance the property inspection functions of all London boroughs. 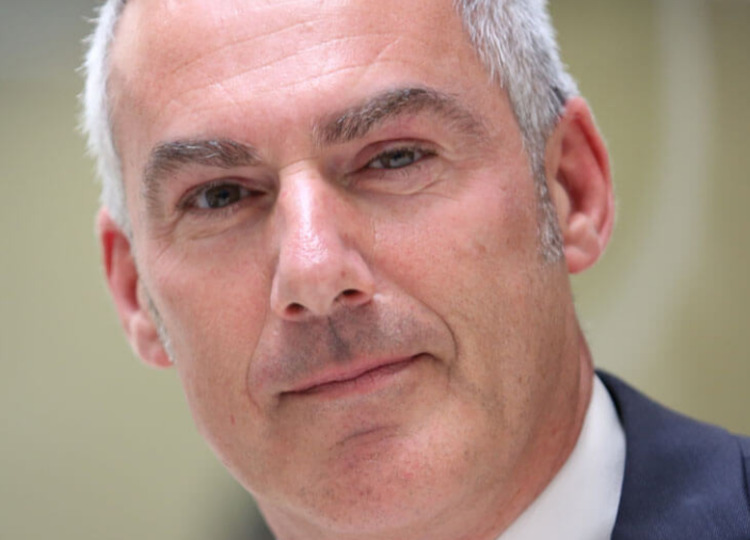 Read more about "GLA to provide additional funding for London boroughs' property inspection programmes"
Setting up a formal procurement exercise for a new enforcement agent contract can be time consuming and resource heavy. 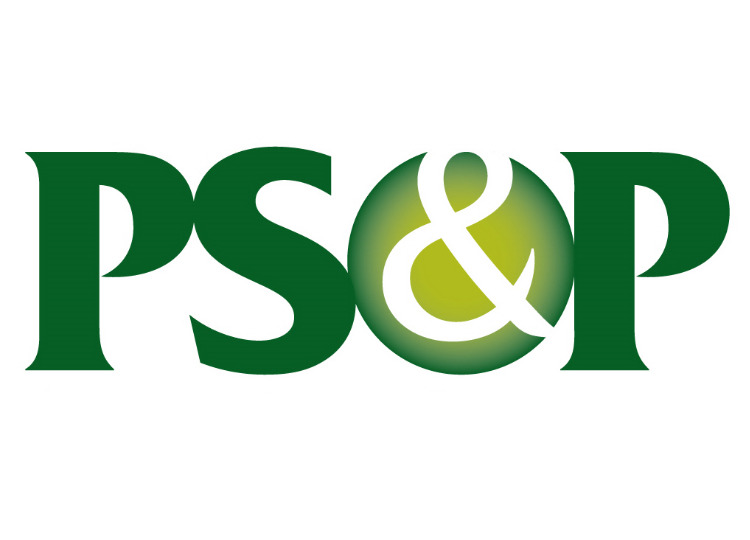 To help simplify the process two national procurement frameworks have recently been re-awarded through formal tenders. 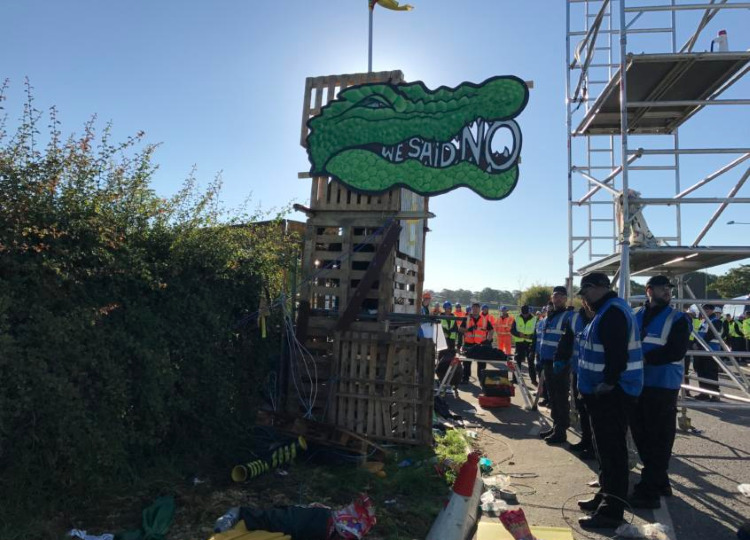 Read more about "Phoenix appointed to two national procurement frameworks"
With the continuing rise of protests against fracking, on-site protesters may be causing problems for local authorities including highway safety issues. 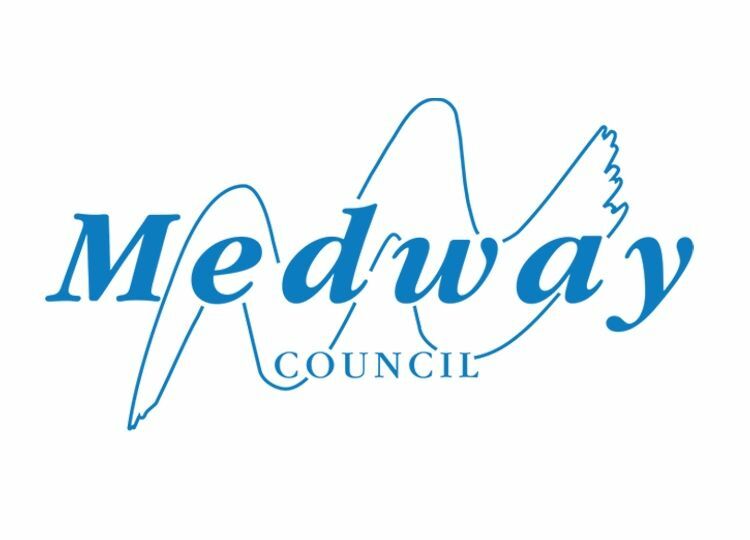 Read more about "A successful eviction"
We are pleased to announce that following Medway's recent tender process, Phoenix have been selected to provide enforcement services for the collection of unpaid parking charges. Read more about "Phoenix appointed by Medway Council to collect unpaid parking charges"
The finalists for this year's IRRV Awards have been selected. Phoenix submitted entries in 2 categories of the Excellence Awards this year, and were successfully shortlisted in both. 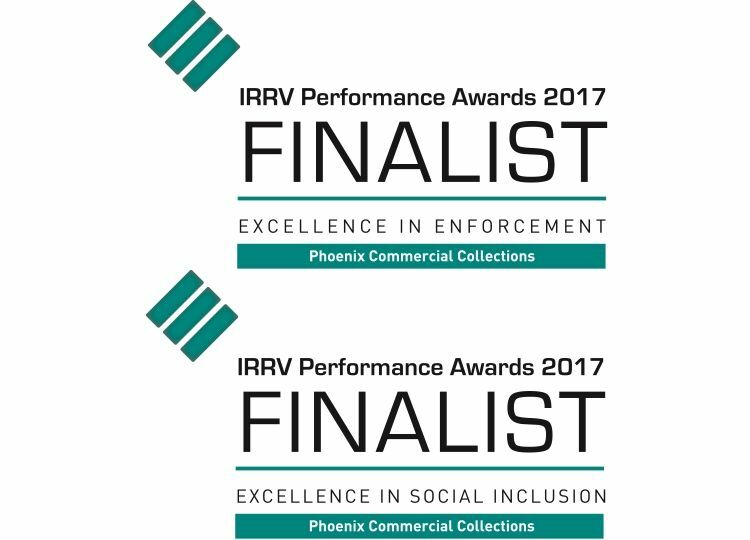 Read more about "Phoenix selected as finalists in 2 'Excellence' categories for the 2017 IRRV Awards"
MALG was established in 1987 as a forum for shared best practice and communication in the debt and money advice sector in the UK. 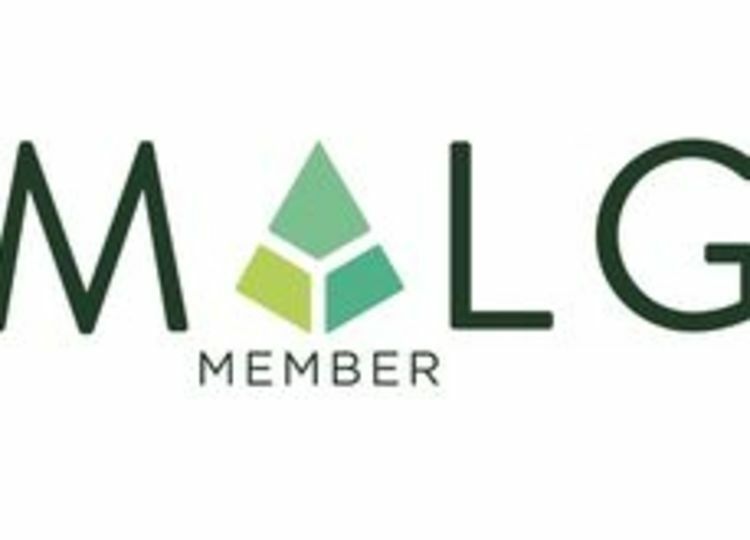 It has re-branded, re-launched and introduced a new membership structure aimed at widening participation across the advice, credit, collection, enforcement, fintech, policy-making, and regulatory sectors. Read more about "Money Advice Liaison Group celebrates 30 years of ‘working together to improve the lives of people in debt’ "
Please join me in supporting the calls for an independent regulator. Read more about "Calling all Enforcement Agents / Agencies"
The Finance & Leasing Association (FLA) and The UK Cards Association recently launched a new research publication – Vulnerability: a guide for debt collection. 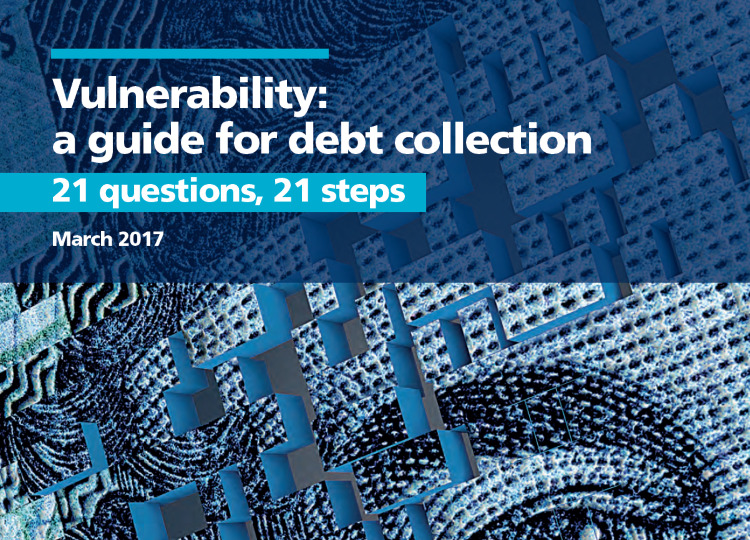 Developed with the University of Bristol’s Personal Finance Research Centre (PFRC), the publication aims to help debt collection staff better identify and support customers in vulnerable circumstances. Read more about "Phoenix case study features in new vulnerability guidelines"